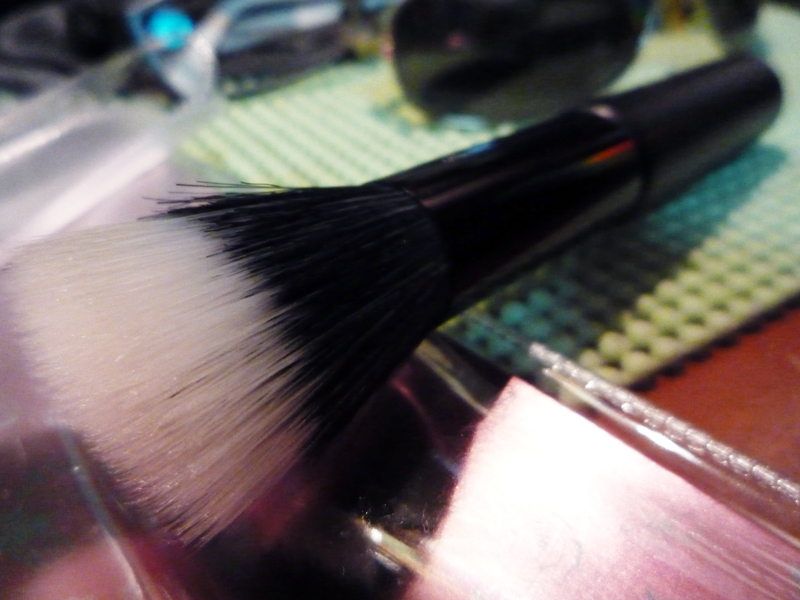 I’ve wanted a stippling brush when I saw someone use it for a powder blush. It gives a natural color. I had set sights with a different brand which is a bit more expensive than Etude House’s. I was really glad I visited Etude House before I went to buy the other one. This stippling brush cost me about PhP500 to PhP600. 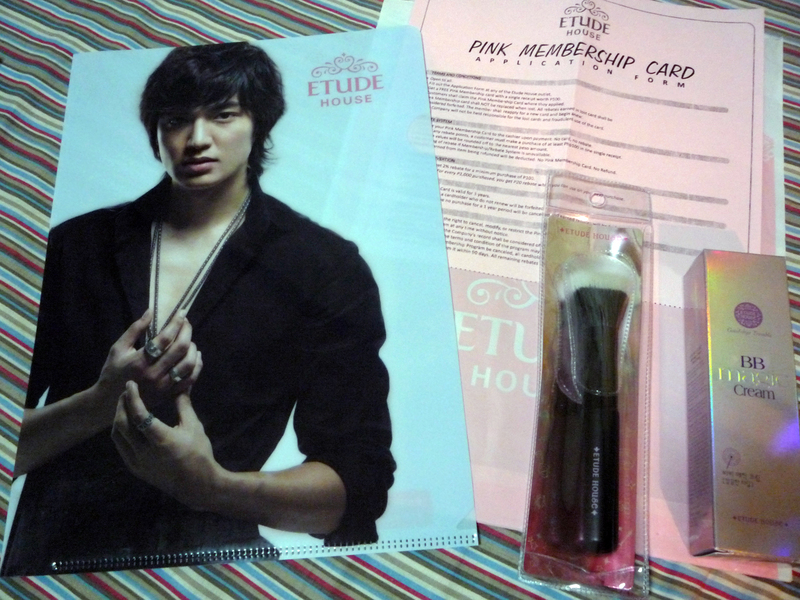 It’s 6-7 inches long and has a durable plastic handle with Etude House printed on it. I’ve been using the brush since I bought it, but the print hasn’t come off. 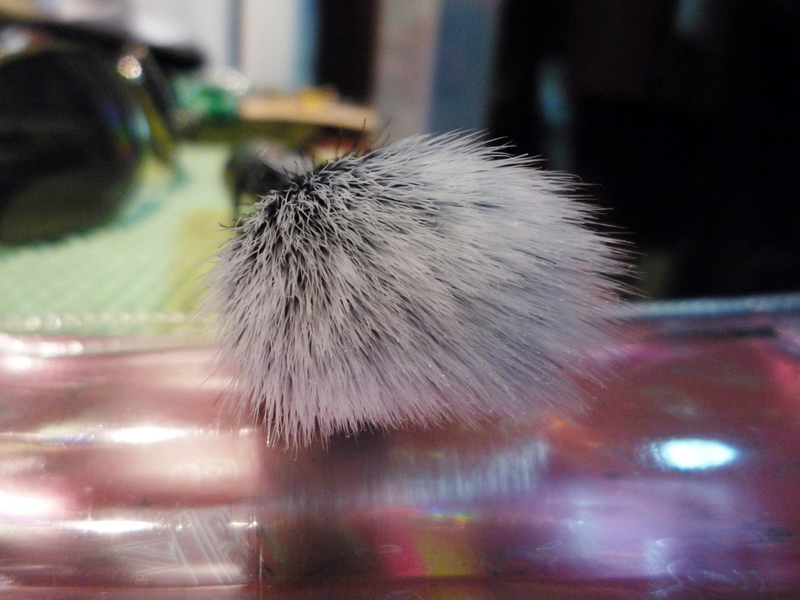 The bristles are very soft especially the white tip which I played with before I washed it. There was no shedding on the first wash, but it bled a little. It bled again in the second wash then not anymore afterward. 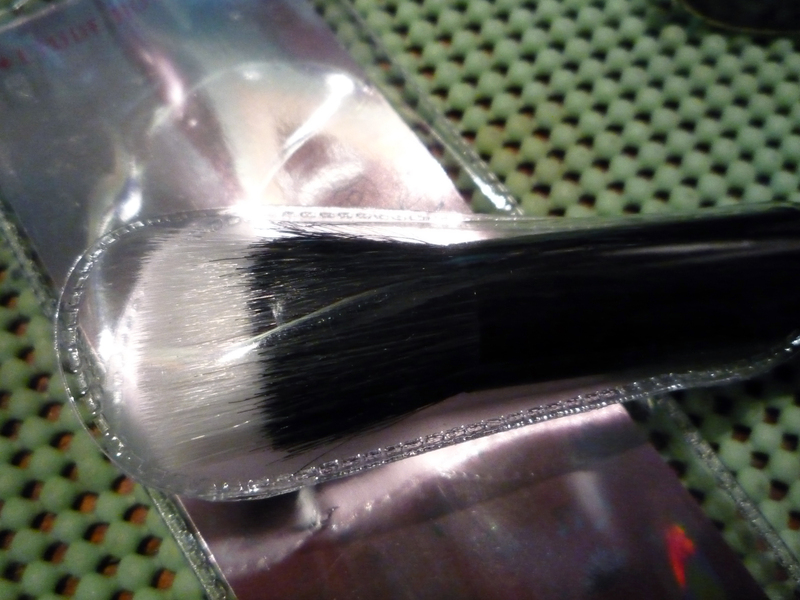 I don’t see the urgent need to buy a new brush soon because the bristles are still same as the time I bought the brush. In case I need a new one, I’ll definitely buy again. I was reading on Etude House in a beauty forum when I found out about blemish balm (bb) creams. 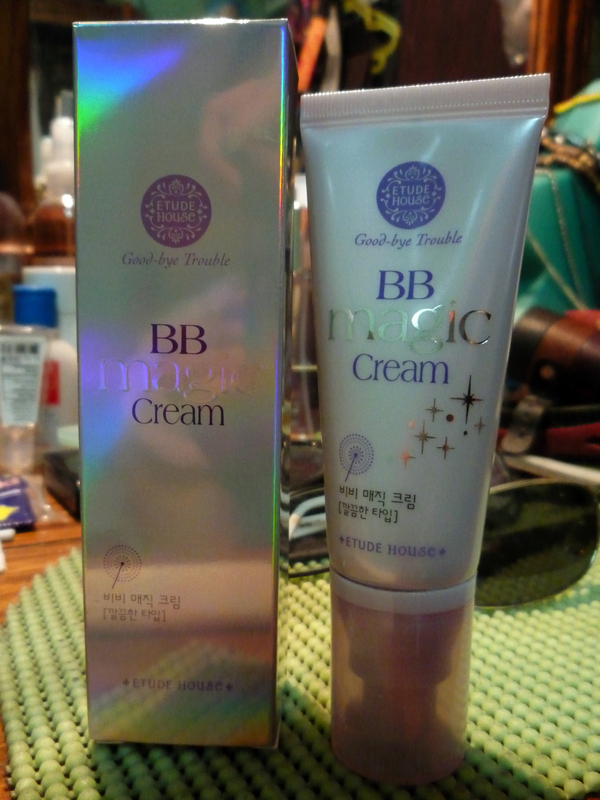 They said that bb creams does wonders on the skin and it’s a good alternative for foundation or makeup base. That made me want to try it even though I’m scared to apply anything on my face that’s not Clinique. I still took the risk though because I’m not always satisfied with foundations. Also, afaik, Etude House has the cheapest bb cream. I’m actually already in my second tube. I almost threw out this first tube before it crossed my mind to cut it open so I could fully consume it. I read about this tip from users of Urban Decay Primer Potion. 🙂 I was still able to use it for about 5 months with almost everyday application. People say I don’t look stressed, I look younger than my age, and my skin is almost free of pimples ever since I started using it. I think the other face cream I use is another reason for the skin improvement. It was hard to believe because I sleep late often and I would forget to wash my face sometimes. ^^;;; I’m so relieved and glad I didn’t have a skin breakout. 😀 I now barely use foundations which is saving me money and even time. 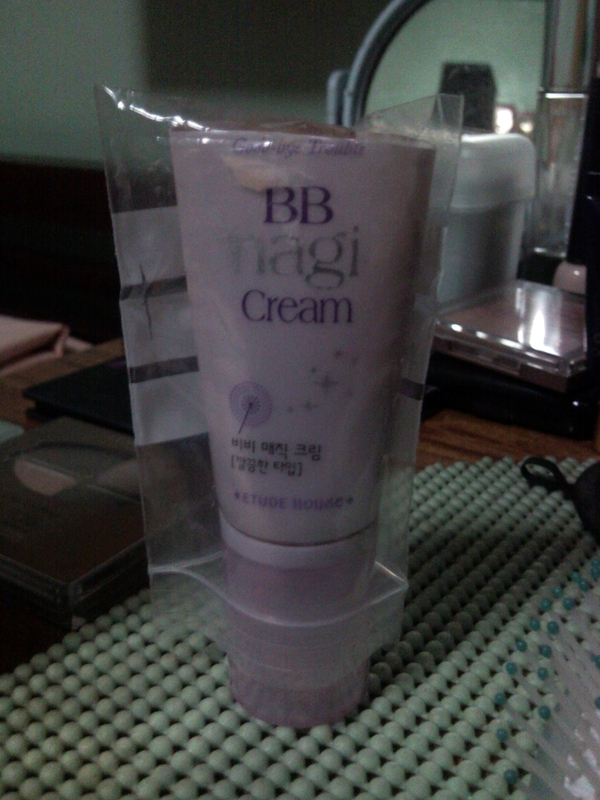 I just bought this BB cream from Etude and I’m just wondering, what’s better to apply after using it? 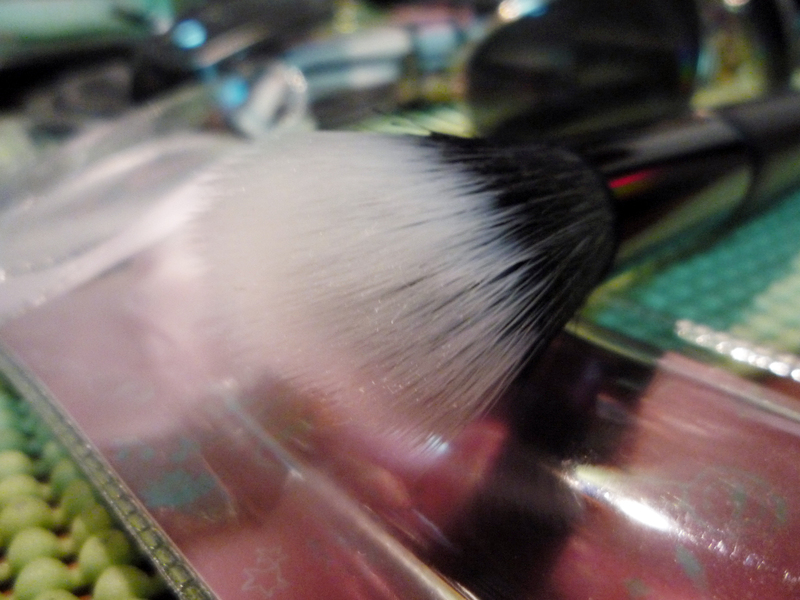 Loose powder or pressed powder? Hope someone replies! In my case, I set loose mineral powder after the BB cream. Some people uses pressed powder, some don’t even need to put powder on since the natural shine enhanced by the BB cream works well for them. Whichever works for you and your skin. 🙂 I use pressed powder, but I rarely do so anymore after using a bb cream for more than a year already. Dios ko ang Clinique haha. I only get to try their products if someone comes home from the States and gives them as pasalubong. Last BB cream I tried is the one from Maybelline. I forgot how long I’ve had it, but I can say it’s over six months now. While my skin’s still not as smooth as that Korean model, it’s far better than it was a year ago. I do attribute that to my facial wash too. Try the Asian BB Creams. I think they’re more effective with quick results too.